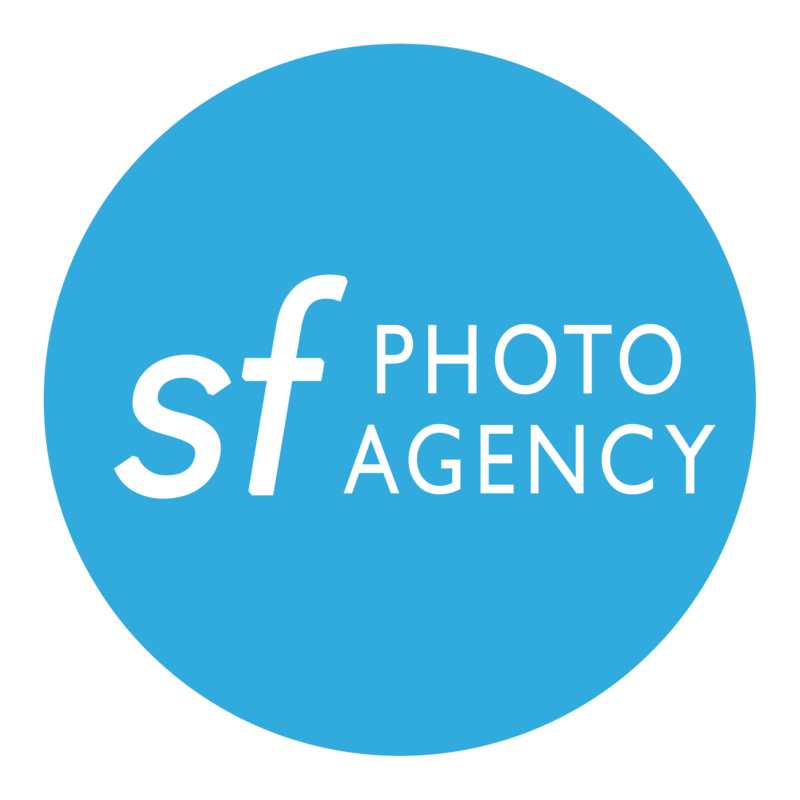 SF Photo Agency was founded on the idea that corporate event photography needed to be overhauled for the digital age. For event organizers it means same day on-site editing for photos and 24-72 hours turnaround for videos. Planning an event is hard. Having access to great photos and videos instantly to tell the story of your event shouldn’t be. Our team comes with 20+ years of event, photography and videography experience working with companies in a variety of industries around the world. We are also the only photo company in the Bay Area with an in-house Corporate Events Director. This helps us truly understand our clients needs and creates a solid communication bridge from the beginning. Our work can be seen in National Geographic Magazine, a NY Times Non-Fiction Best Seller, Finance Monthly Magazine and Silicon Valley magazine to name a few. 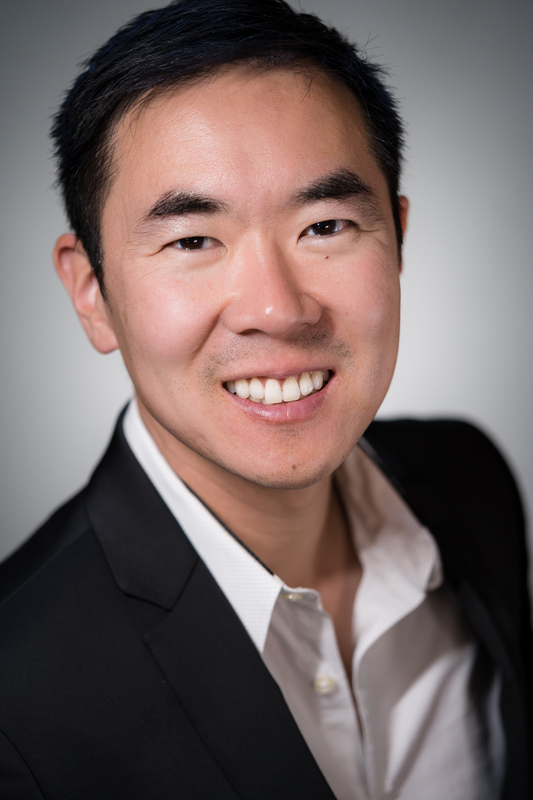 SF Photo Agency was founded by photographers David Kim & Dario Leventini. With backgrounds in finance and media, SFPA was created out of a need for a high end corporate photography + production agency based in San Francisco. Specializing in large scale events, our full production teams for photography, videography cover large scale Corporate Annual Conferences, VIP Keynotes, Summits, and Trade shows. 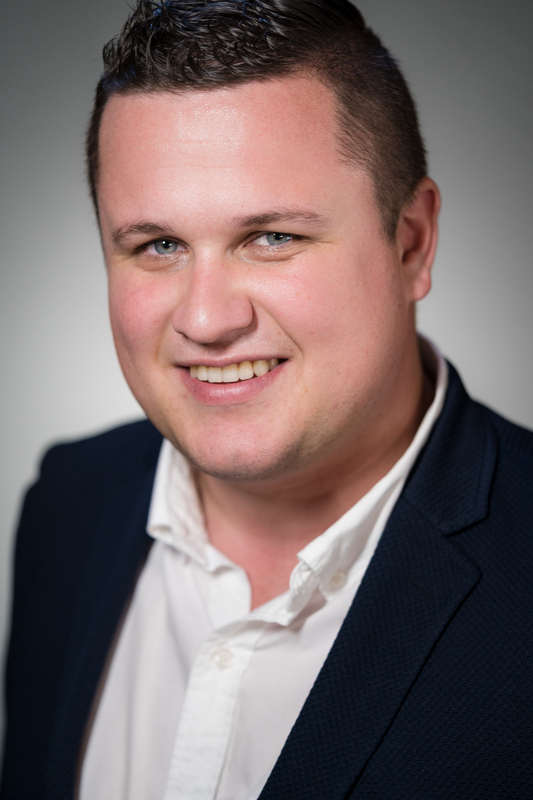 Some of our clients include Mercedes-Benz, Bacardi USA, Touro, Nanopore Oxford, Kotlin, FTV Capital, BSR Organization, The Wonderful Company, Bates College, and Blue Shield Health Insurance.